Award-winning holiday park business Bunn Leisure has announced new plans for its 300-acre holiday complex on the stunning Selsey Peninsula in West Sussex. 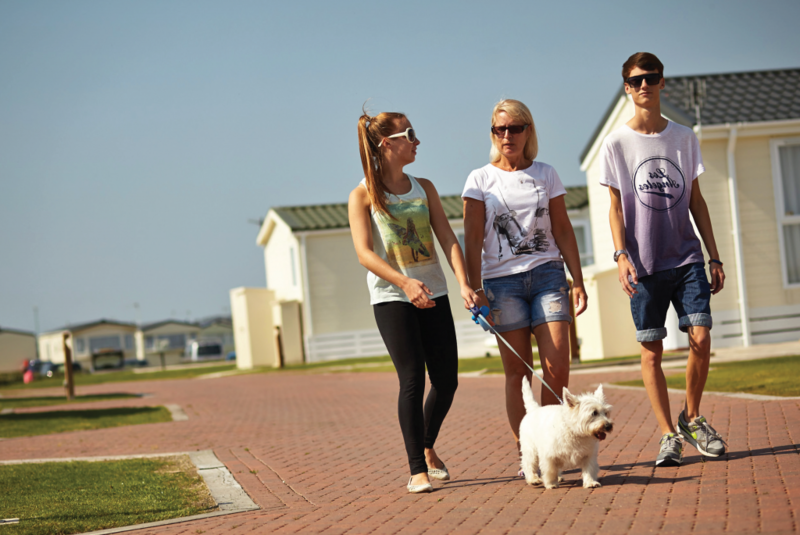 Midway through a £17m investment programme, the family-run holiday park company is continuing to reap the rewards of a buoyant domestic tourism market, reporting a five per cent increase in turnover from 2016 to 2017. Split into three holiday villages and a touring park, Bunn Leisure has already built a £5m new head office and reception building and is due to open a £12m new state-of-the-art entertainment complex at the end of the year, which will include a Riviera-style swimming pool and changing village, fully covered multi sports zone, numerous restaurants and bars and an exclusive lounge, a full size 10-pin bowling alley and a new entertainment venue seating 1,250. 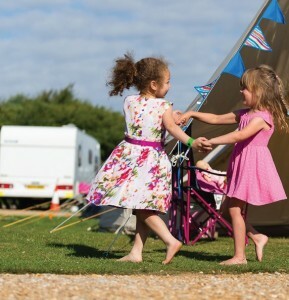 Boasting a beautiful seaside location in Selsey on the West Sussex coast, happy campers can pitch a tent or roll up in a caravan or camper and enjoy the park’s luxury 5-star facilities – perfect for when the weather doesn’t play ball. Warner Farm offers blue skies and fresh air, backed up by a host of children’s clubs and activities, and a fun leisure complex. Bunn Leisure’s mile-long stretch of sand and shingle beach runs in front of the park, perfect for sandcastle-building, swimming and sunset strolls. All of the holiday park’s villages and attractions are linked by a free bus service and Bunni Express road train, and there are plenty of activities to make the week fl y by, from a fun leisure pool and spa to tennis, football, go-karts and fairground rides. Bunn Leisure spends nearly £2m on its entertainment every year, with headline acts such as Billy Ocean, Gareth Gates, Heather Small, Right Said Fred, Robin Windsor and many more. Managing Director John Bunn has now announced plans for the holiday park’s exclusive mile of private beach, which will include a new fi sh and chip shop, a beach side café and a beach shop to be built next year. Continued investment across the parks will also see an extended go kart track, introduction of branded quick service restaurants, and further holiday homes sited on a new 92-base development on Claudia’s Field. “We are investing in fantastic new facilities across all our parks - clearly demonstrating our ongoing commitment as an innovative leader in the UK family holiday sector. Other Attractions : Kids's clubs, evening entertainment and access to the Oasis pool complex is completely free.